The new Oculus Quest by Oculus is coming out spring of 2019 with a price of $399. This price is rather low compared to the other VR headsets on the market. The HTC Vive and Oculus Rift both cost about $500, but a very good computer is also needed to run it. It in total would be about $1,500. For the PlayStation VR (PSVR), the headset is $200, with a PS4 that costs about $400. The motion controllers are also sold separately, which costs $100. Along with the motion controllers and cameras that are about $145. In total, a PSVR would cost about $745. The Oculus Quest also has no external cameras. The cameras are placed on the top and bottom corners of the VR headset. This means that the Oculus Quest has 6 degrees of freedom (6DOF). 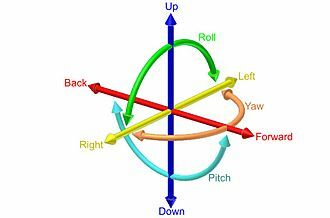 The 6DOFs are forward, backward, yaw, pitch, roll, left, right, up, and down. 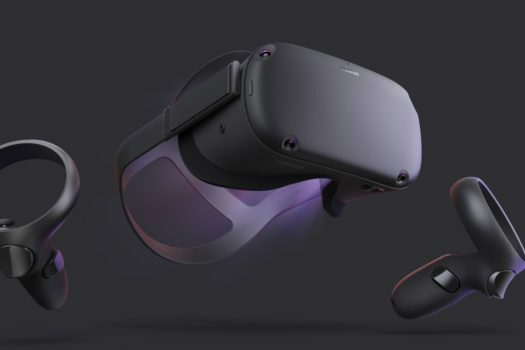 The controllers that are going to come with the Oculus Quest are going to be similar to the Oculus Rift controllers. They are going to have two ABXY buttons in each controller, along with a trigger, an analog stick, and a middle button. This headset is also a stand-alone system. This means that the headset is its own system, so a PC or console is not needed. You just put on the headset and start playing.